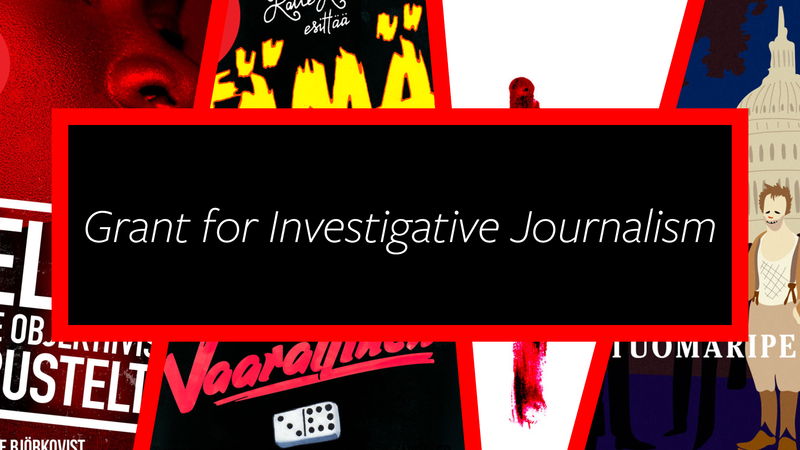 The Finnish Association for Slow Journalism is announcing a 3 000 Euro grant for investigative journalism. 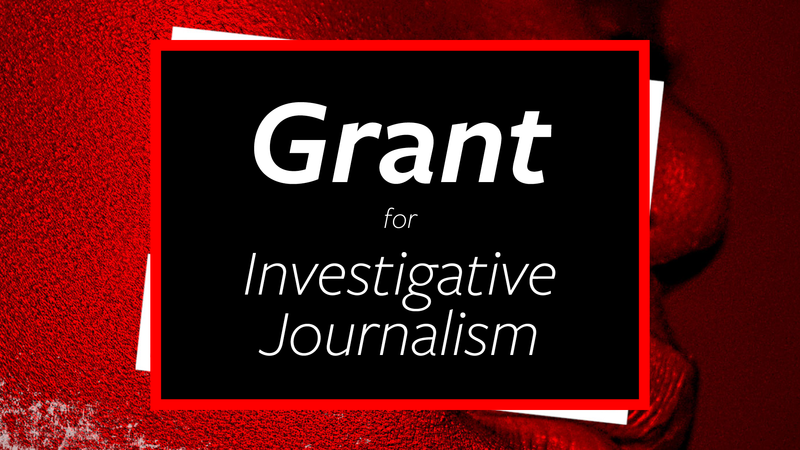 The grant will be given to a freelancer looking to work on a specific story idea. Send your pitch by email: hidasjournalismi@hidasjournalismi.fi. The deadline is Friday April 20 at 4 PM EET. The grant is open to people of all nationalities; however, please write your pitch in English or Finnish. All submissions will be treated with confidentiality. If your investigation is a success, what new information will the article reveal? The Association will decide on the winner(s) by the end of April. The grant sum of 3 000 Euros may be given to one writer or divided among several pitches. If a story makes it to publication in Long Play, a normal fee will also be paid. In this case our story editor will work with the writer in order to produce the best possible piece of narrative, long-form journalism. 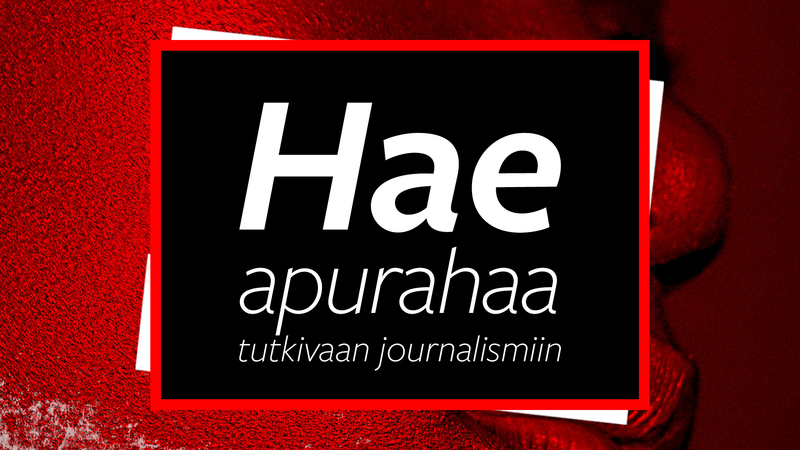 The Finnish Association for Slow Journalism (Hitaan journalismin yhdistys) was founded in Helsinki in 2012. It supports independent, in-depth journalism. In January 2013 the association launched Long Play, a reader-funded digital publication of narrative and investigative long-form journalism. As of 2013, Long Play is published by Long Play Media Ltd.